Minister for Transport and Infrastructure Andrew Constance and CBD Coordinator General Marg Prendergast today urged Sydney bus customers to start planning their new journeys, with timetables now available for the redesigned CBD bus network that begins operating on Sunday, 4 October. 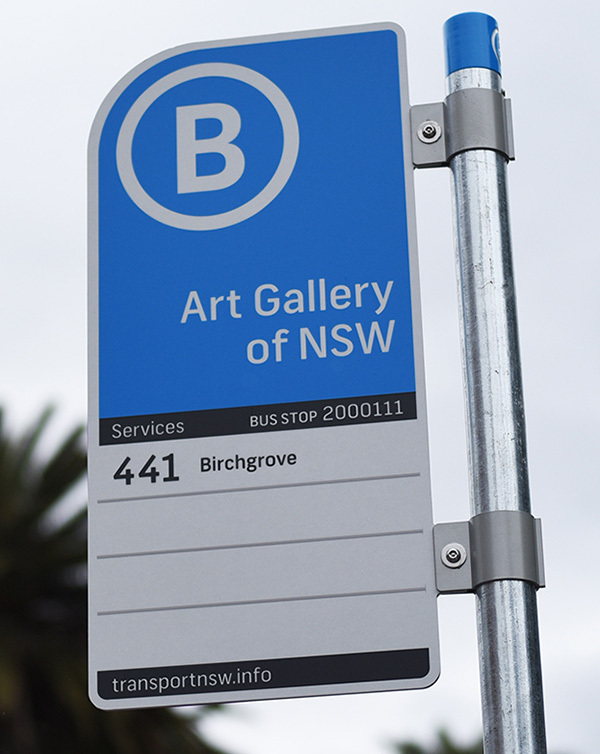 Minister for Transport Gladys Berejiklian today announced Opal will go live on another 720 buses in Western Sydney, North Sydney and Sutherland in the next week, as the rollout of Opal on buses passes the halfway mark. Next Tuesday 26 August 330 buses across Western Sydney and the Sutherland Shire will go live with Opal, giving thousands more customers access to cheaper fares and more convenient travel. 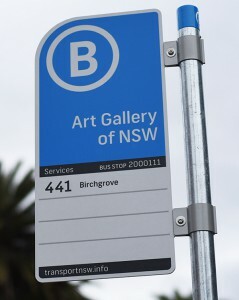 Opal will also expand onto all State Transit buses in North Sydney from today. Ms Berejiklian said these latest milestones mean customers can now tap on and tap off all suburban and intercity trains, all Sydney Ferries, and from next week, 2,890 buses across Sydney.